Let Archangel Raphael guide the way. Archangel Raphael is the archangel who is called upon to support in healing, and to guide in all matters involving health. Archangel Raphael uses a variety of healing methods, including direct intervention, where he miraculously and instantly heals ailments; and guidance, where he directs the person toward the best avenues to health. After reading and hearing thousands of case studies, I believe that God and Raphael choose the best avenues and methods for healing each particular condition. I also believe that there’s a Divine order behind every situation, even if our human minds can’t completely comprehend the whys and hows. 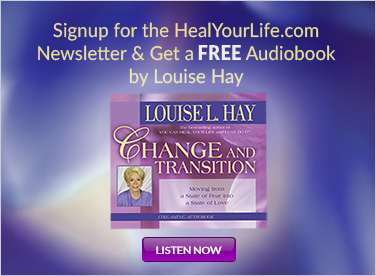 Mostly, human free will is the catalyst and the culprit within each health situation. God and the angels can’t interfere with our freewill choices. They must wait until we freely ask for help before they can intervene. When you ask for help, don’t tell God and the angels how to go about it. That’s called “outlining,” and it blocks or slows the answer to your prayers. When you outline, you may overlook the answer because you’re focused on other expectations. Let Heaven lead the way with solutions that exceed human imagination and expectations. 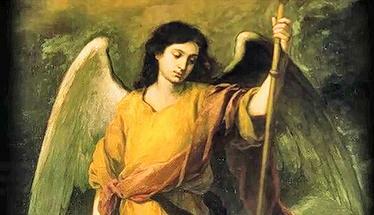 When you ask Archangel Raphael for a healing, he immediately goes into action on your behalf. His treatment methods are custom-tailored to each person’s situation and needs. Sometimes he performs direct intervention; and the person will feel strong tingling sensations, followed by a complete and instant healing. Other times Raphael will guide the person to the appropriate healing professional. Archangel Raphael always says yes to every prayer, affirmation, visualization, letter, or other forms of calling for his help. Whether someone prays on your behalf or you talk to him yourself, trust that Raphael will help you with your health. It doesn’t matter how you pray, as long as you do pray, as Suzie O’Neill discovered when her life became so stressful that she broke out in shingles on her face, which affected her eyesight. Susie’s eye doctor said that she’d likely lose vision either partially or fully in her left eye. The shingles cleared up, much to Suzie’s doctor’s amazement, with no damage to her eye. She didn’t tell the doctor, but she knew that it was all because she’d called out to Archangel Raphael to help her eye. She hadn’t asked the angel to heal the shingles, but it cleared up at the same time. Suzie’s appeal to Raphael was heartfelt and clear, which is the type of prayer that brings fast results . . . since hesitation about receiving help could block or slow a spiritual healing. 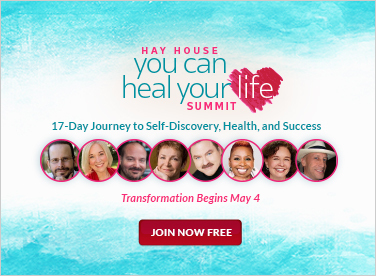 So, being 100 percent certain that you want a healing is a foundation of experiencing one. Learn about The Equine Experience, developed by Wyatt Webb, it's a new form of therapy that blends horse sense with common sense.